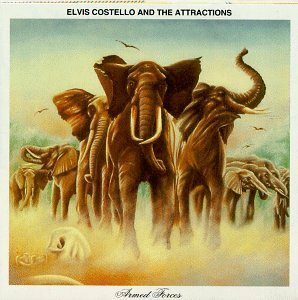 This is the most recent information about Elvis Costello and the Attractions that has been submitted to amIright. 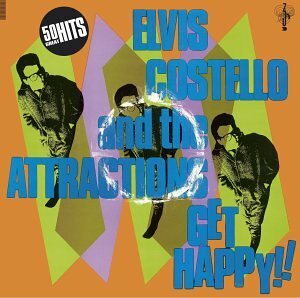 If we have more information about Elvis Costello and the Attractions, then we provide a link to the section where it appears (the actual page whenever possible). When you gonna learn your lesson? Can you ever? Can you ever? Can you hurt me? Can you hear me? Can you hear me? Can you hear me? Now I know that they're locking hearts. Now I know that you're all King Horse. "Why Don't You Love Me (Like You Used To Do)?" How come you treat me like a one-eyed Jew? 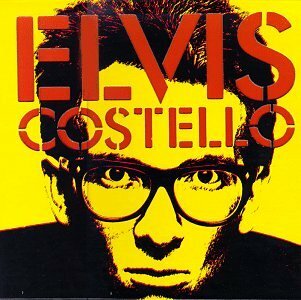 How come you treat me like a worn-out shoe?